The budget leaves $363 million in projected NGF-Pending fund balance for 2015-17 and total reserves of $1.3 billion (including the Budget Stabilization Account). SB 6052 passed the Senate 38-10 and the House 90-8. Governor Inslee is scheduled to sign the budget today. Washington ranks third among all states and the District of Columbia for the average debt per graduate with an associate’s degree or higher according to a recent report. Only Hawaii (Ranked 1, $10,181) and Wyoming (Ranked 2, $11,015) beat out this west coast state. The average debt per graduate is $11,770 in Washington for those between the ages of 18-65 with an associates degree or higher. According to the Center for American Progress (CAP) looking solely at student debt or college completion fails to illustrate the whole picture. To measure the relationship between debt and college completion the Center conducted an analysis that compared the total amount of student loan debt owed in each state with the number of adults ages 18 or older who earned at least an associate’s degree using a three year average from 2011-2013. New legislation in the U.S. House would enable student-level enrollment data to be linked to employment and wages data. The bipartisan bill would provide postgraduate earnings averages at both the institutional and academic program levels. The bill would make this information and other data public by overturning the current ban on a federal student unit record system. Introduced by U.S. Representative Love (R-UT) and U.S. Representative Hunter (R-CA) the Student Right to Know Before You Go Act (H.R. 1937) would provide post-graduate annual earnings; rates of remedial enrollment, credit accumulation, and graduation; average cost both before and after financial aid of the program and average debt accumulated; and the effects of remedial education and financial aid on credential attainment. Create a data system with tremendous potential for policy analysis, research, and reporting, that contains no personally-identifiable data. The legislation would require this data be disaggregated and available based on educational program, educational institution, and employment sector and create the opportunity for states to carry the responsibility of reporting, lifting it from individual institutions. House Resolution 1937 has been referred to the U.S. House Subcommittee on Higher Education and Workforce Training. A similar bill has also been introduced by presidential candidate U.S. Senator Marco Rubio (R-FL) in the Senate (S. 915). Late last week the U.S. Department of Education announced it would scrap the federal ratings-based college evaluation system. The system was introduced two years ago and has rented space in many higher education minds as details of metrics and performance criteria were discussed, considered, and rolled out on a small scale earlier this year. The idea was to rank colleges based on accessibility, affordability and the success of their students and tie this to federal financial aid for institutions. That idea has changed dramatically as of last week. Instead of a ratings system, the Department will release later this summer a collection of tools to “provide students with more data than ever before to compare college cost and outcomes”. 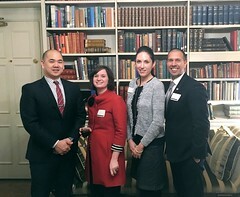 The tools will be displayed on a consumer-friendly website that will give comprehensive information about the nation’s offerings at the college level. Stay tuned! On Thursday both the state House and Senate adopted resolutions recognizing late WSU President Elson Floyd’s innumerable contributions to our state. 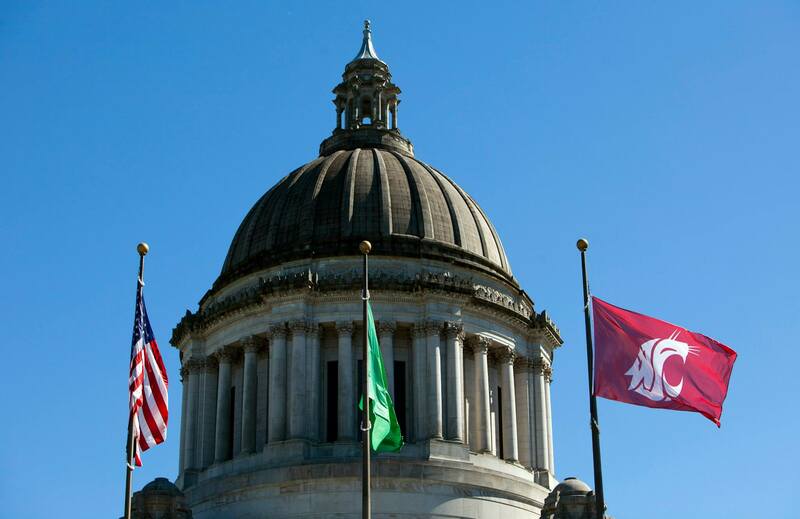 Acting WSU President Dan Bernardo joined Governor Jay Inslee in raising the WSU flag in front of the Capitol, and Governor Inslee directed all state agency facilities to lower flags to half-staff in Dr. Floyd’s memory on Saturday, June 27, 2015. Earlier this week, Reps Derek Kilmer and Cathy McMorris Rodgers memorialized Dr. Floyd in speeches on the U.S. House floor. On Wednesday, the WSU Police Department escorted President Floyd in a procession through the WSU campus, where he received an honor guard salute from students in the WSU ROTC program. President Floyd’s body was later flown to North Carolina for a family memorial service and burial on Saturday. WSU is planning a celebration of Dr. Floyd’s life August 26, after students return to the Pullman campus for fall semester. Earlier this week, a subcommittee of the U.S. Senate Appropriations Committee approved a FY 2016 spending bill which would increase funds for biomedical research and increase the maximum Pell Grant. Similar to the U.S. House proposal last week, the 2016 spending bill would grow the maximum Pell Grant to $5,915 from $5,775. However, the proposal reduces surplus funds for the program by $300 million for other purposes. The House proposal reduced funding by $370 million. While reducing funds from the surplus may not be an issue in the short-run, this may cause concerns later as the surplus is used to cover shortfalls that may occur in the program. Though no text or budget tables were released, reports state that the plan reduces the Supplemental Education Opportunity Grant by $29 million and the Federal Work Study Plan by $40 million. The House would hold funding for both programs at current 2015 levels. Some reports state that the proposal also reduces funding for the departments Office of Civil Rights, workforce training programs, and AmeriCorps. Finally, the plan increases spending for the National Institutes of Health ($32 billion). 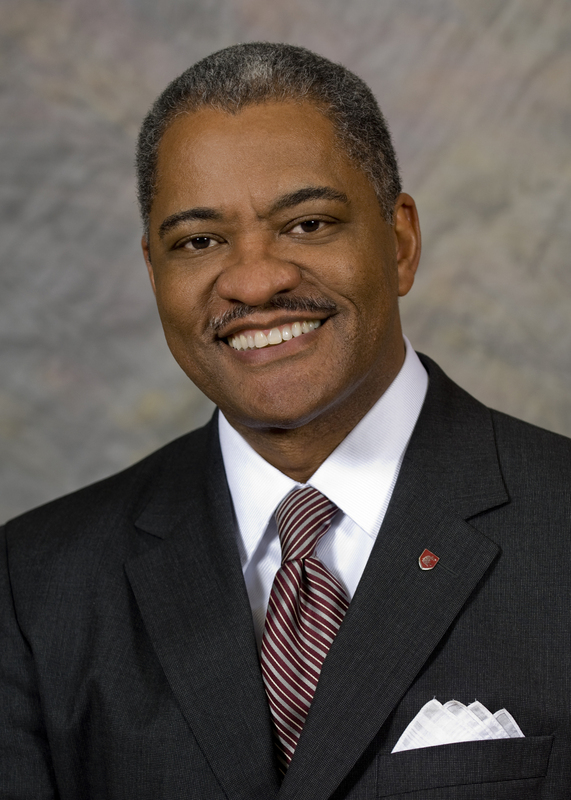 The Council of Presidents is deeply saddened at the loss of Washington State University President Elson S. Floyd. President Floyd was a true pioneer and thought leader in higher education, always working to open doors of opportunity to Washingtonians and their families. WSU and our state were incredibly fortunate to have Dr. Floyd at the helm during the perilous period of the Great Recession. A native of North Carolina, Dr. Floyd was for two years the executive director of the Washington State Higher Education Coordinating Board, the agency responsible for statewide planning, policy analysis, and student financial aid programs for Washington’s postsecondary education system. From 1990 to 1993, Dr. Floyd served as vice president for student services, vice president for administration, and executive vice president at Eastern Washington University in Cheney. Dr. Floyd became the 10th president of WSU in May 2007. 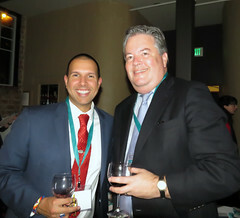 He served as chair of the Council of Presidents during the 2008-2009 academic year. Our hearts are with President Floyd’s family and our WSU family. His legacy will continue in perpetuity.